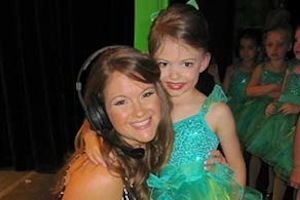 Registration is now CLOSED for ALL classes ages 3 and up as we are preparing for our 2019 Recital “Illuminate – Let Your Light Shine!” Stay tuned for more recital details coming soon! Also, registration for our fun Summer Camps and Classes starts March 1! JSOD Fall Registration will start mid-May for CURRENTLY ENROLLED students! We will release our Fall 2019 Schedule soon in May. We will start registration for new students on Monday, July 9! We encourage you to sign up early as classes fill up very quickly! 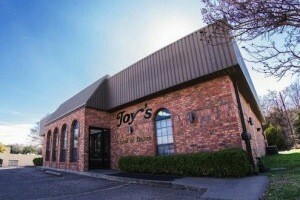 Voted the best dance studio in Waco, Joy’s School of Dance (JSOD) has been contributing to the development of young people for over 4o years. We offer a wide variety of dance classes for toddlers through adult ages. We have classes for absolutely every dancer! JSOD Parents: With our Jackrabbit customer portal you can access your account, view your balance, update your contact info and pay online.